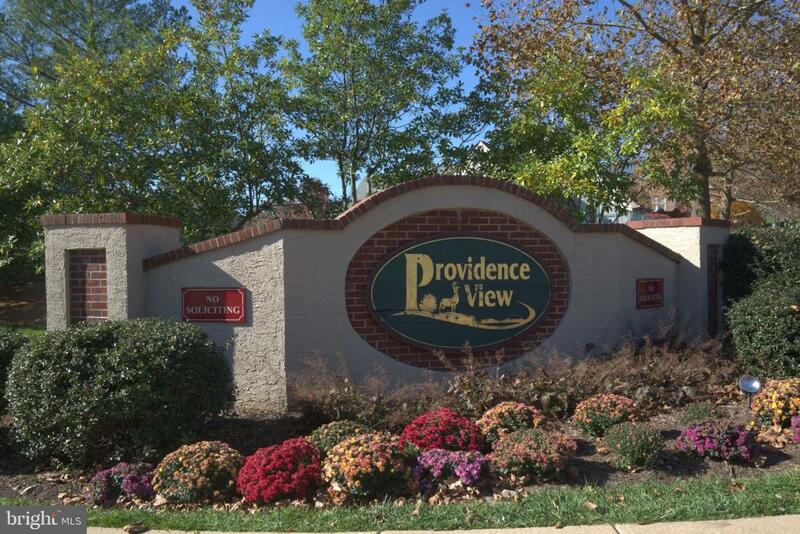 Welcome to this Providence View 3 bedroom, 2.5 bath townhome! A wonderful open floor plan will meet all your entertaining needs. The first floor has hardwood floor in the foyer and kitchen with wall to wall carpeting throughout the rest of the area. There is a wood burning FP that will keep you warm and cozy in those cold months and the deck off the kitchen to enjoy in the warm months. The second level features the master suite with a vaulted ceiling, walk-in closets, and master bath. There are also 2 additional bedrooms and a hall bath. The one car garage does allow for some additional storage along with your car. The Community Center features a pool, tennis courts, playground and fitness center. All within close proximity to the home is the Town Center, King of Prussia, the Philadelphia Premium Outlets, walking trails, and bike trails. Schedule your tour and see this wonderful home today!